Vote for Best of The Audience, click here. You can watch films by clicking on poster. Not all films are available online. 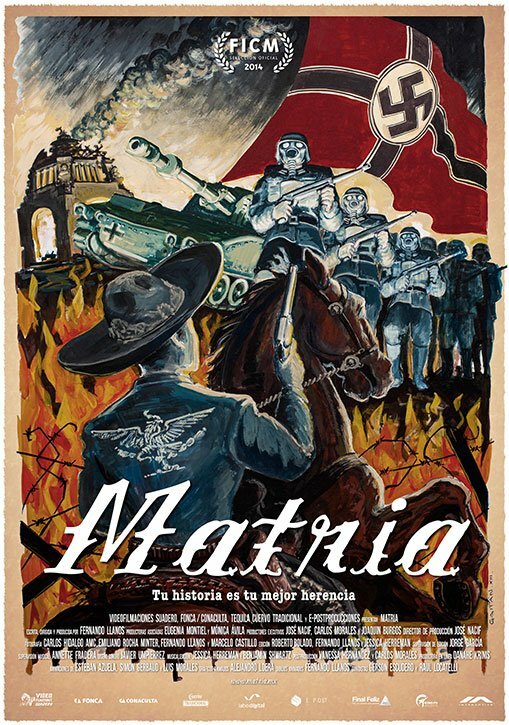 > The film respond to a detailed investigation on the tragedy occured on the first of november 1984. It attemps to establish police blunders and the system of justice. 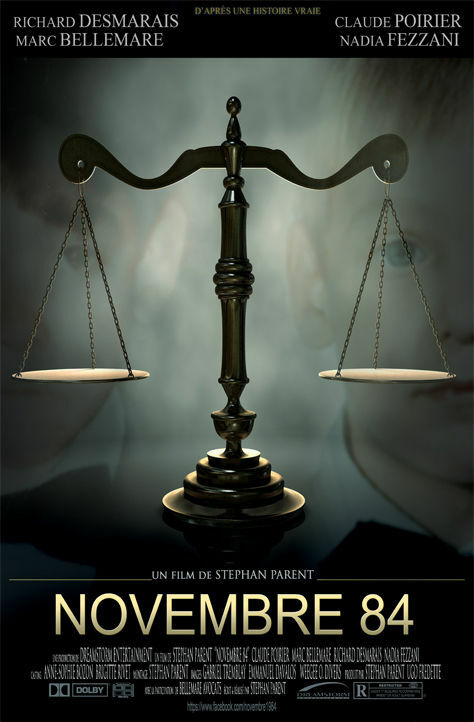 It focuses on the child murders of Maurice Viens, 4 years old, Denis Roux-Bergevin, 5 years old, Wilton Lubin, 12 years old, Tammy Leaky, 12 years old, Pascal Poulin, 10 years old, Marie-Ève Larivière, 12 years old; with Sébastien Métivier, 8 years old and Cédrika Provencher, 10 years old, missing, whose bodies have never been found, all cases are unsolved and possibly related to the same killer. The feature film Envelhescência tells the story of six people who live life to the fullest and show us, through their own experiences, that habits and routine after age 60 can be filled with activities and good humor. My grandfather was from Tabasco, he fought along with Pancho Villa, became a Master Mason, was Congressman 3 times for the state of Oaxaca, and president of the National Association of Charros.